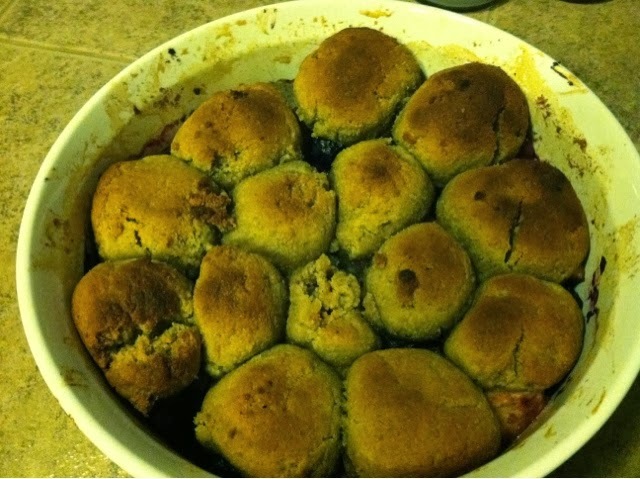 I made this cobbler over the weekend. 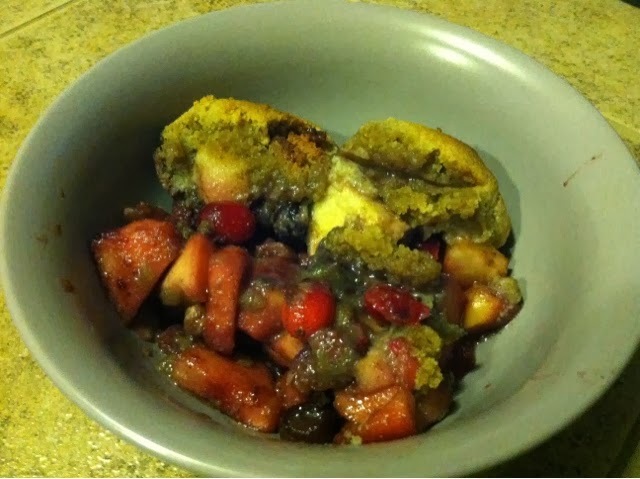 The fruit mixture was refreshing and I liked the crunch of the walnuts. P.S. This is my first blog post typed on my cell phone. Let’s see how it looks.